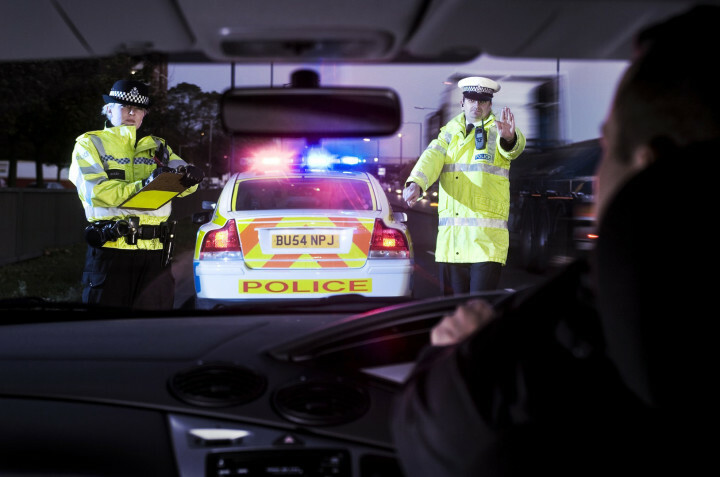 New data on drink-driving collisions in the UK has been released by the Department for Transport. The figures for 2016, the latest year available, estimate deaths caused by drink driving at 230, a similar level to 2010. According to the research, the total number of collisions where at least one driver or rider was over the alcohol limit rose by 6% to 6,070 in 2016. In a 2017 report, ETSC’s UK member PACTS said that the UK government “does not appear to have a detailed, overall strategy to tackle drink driving” and made a number of recommendations including a review of the Blood Alcohol Concentration (BAC) limit (the highest in the EU) and a review of the potential role of alcohol interlocks. Since then, one UK police force has initiated a voluntary trial of the devices for repeat offenders. Scotland reduced the BAC limit from 0.8 to 0.5 g/l in its jurisdiction in December 2014.